This is the quintessential technique for creating profound changes for yourself as well as others. 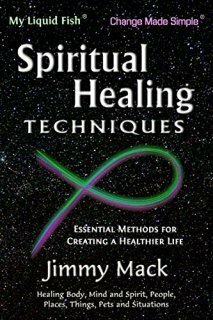 Whether you are a novice or considered an expert or experienced healer, this technique will greatly increase your skills. Most of us in this realm have always pondered that, “there must be a simpler, easier and more complete way.” For those of you who have just come upon this book, perhaps it has chosen you! For those of any level of healing skills who always felt or knew that there was something more, this is also for you. By utilizing a simple consistent strategy, you can create changes and make a difference in your life and that of others and it’s especially recommended for healing professionals to incorporate into their practice.